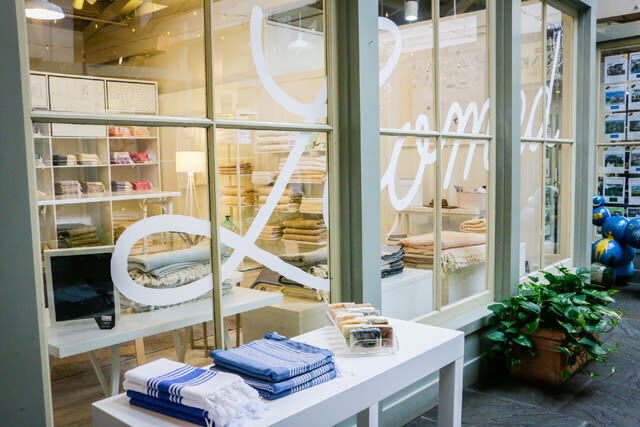 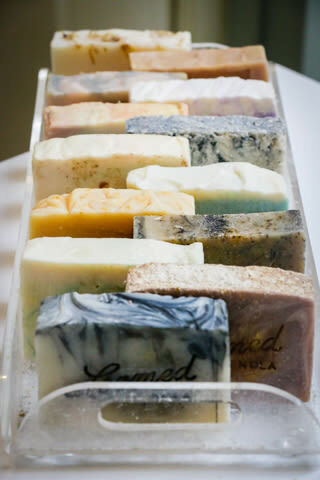 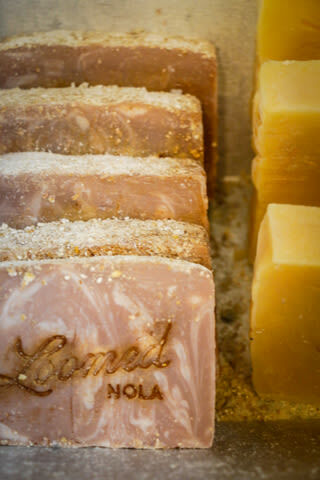 Tues-Sat 10 a.m. - 6 p.m., Sunday 10 a.m. - 3 p.m.
Loomed NOLA is a chic clothing and linen boutique located in the Garden District just off St. Charles Avenue. 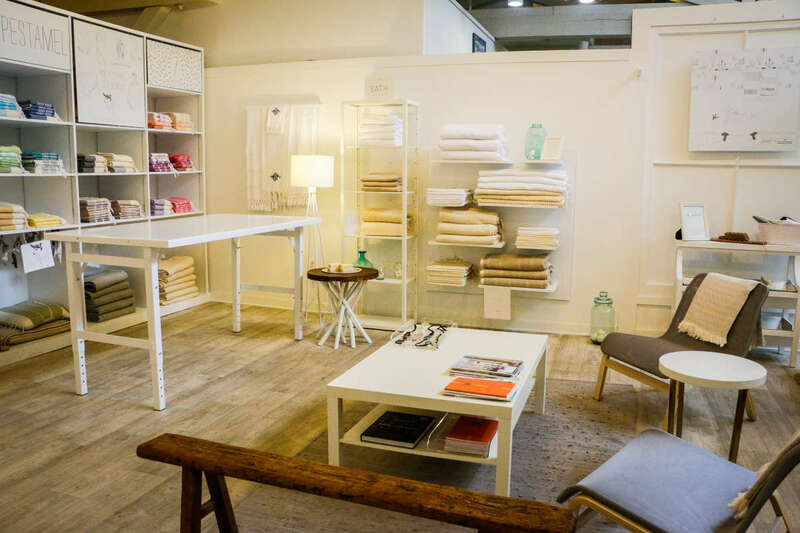 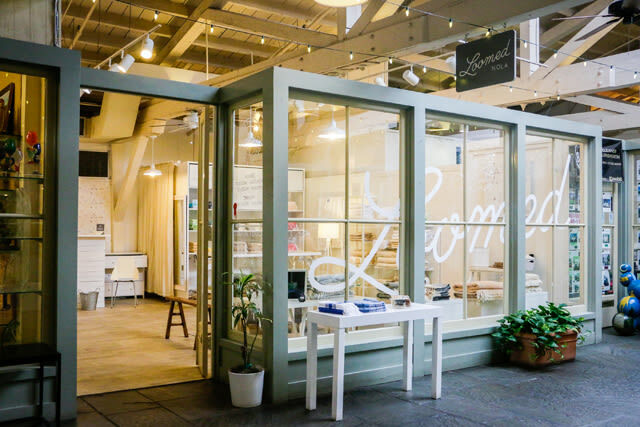 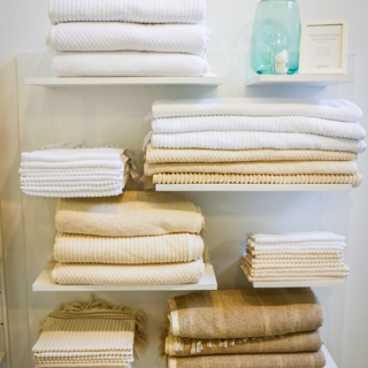 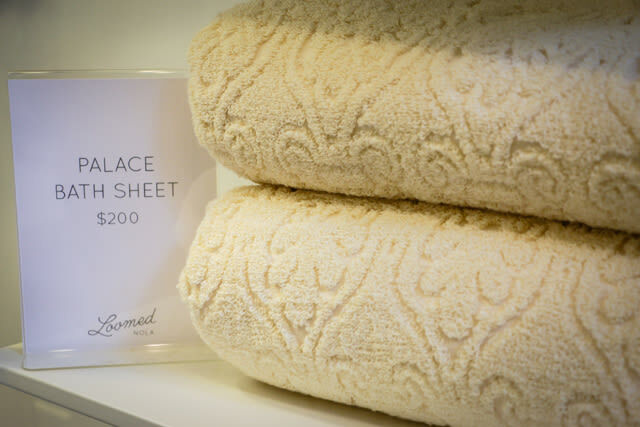 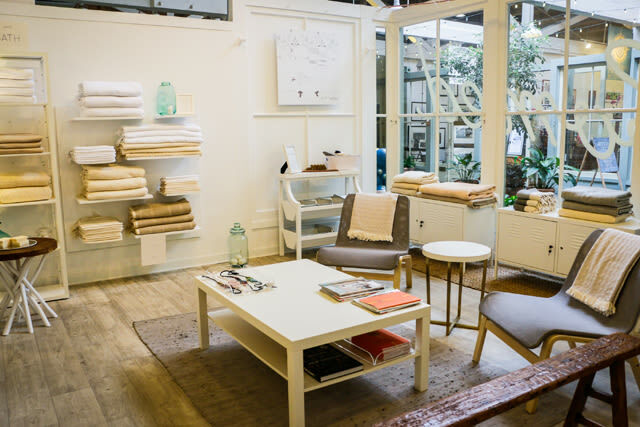 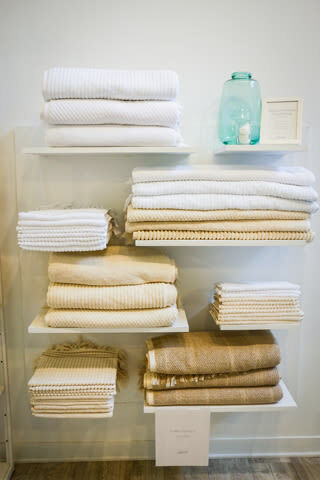 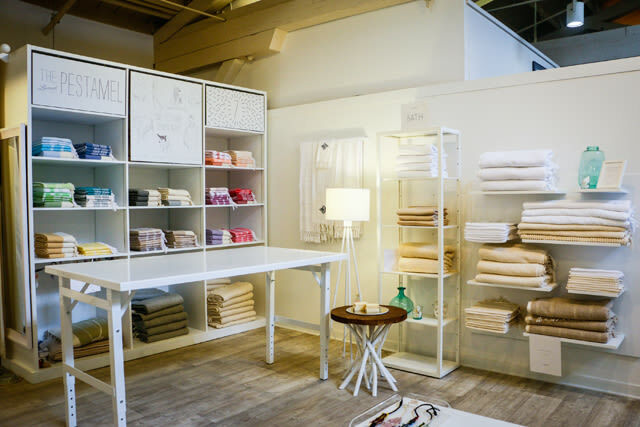 The locally owned shop specializes in colorful, hand-woven organic cotton and linen products, including scarves, pestamels, towels, and bedcovers. 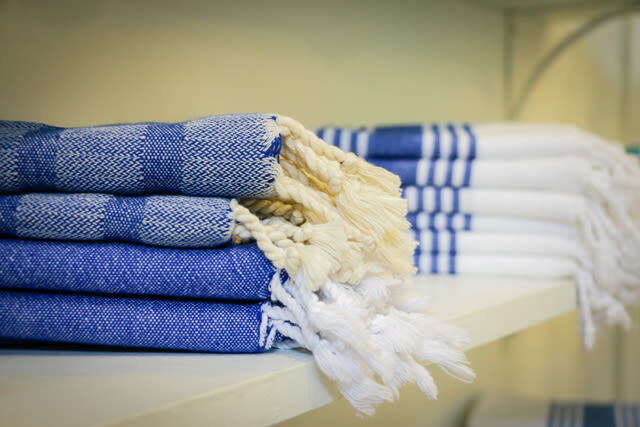 Loomed NOLA works with Turkish weaving families who make the store's hand-made pieces of wearable art.